Put down that pitchfork! Don't try to hide it behind your back, I can still see it. And don't think you're fooling anyone with that torch. We never said a game had to be perfect to be the subject of nostalgia. And I owe quite a debt to the game that introduced me to roleplaying. With that in mind let's talk about the much-maligned D&D 4th Edition. Cast your mind back to the far off days of 2009. I have just left high school (feel old yet?). I have been an avid fan of Warhammer since childhood, and though I'm less involved with it as I used to be, I still retain that fascination with the game. At this point, I was completely unaware of any tabletop miniatures game outside of Games Workshop. There was, however, one notable exception: Dungeons & Dragons. 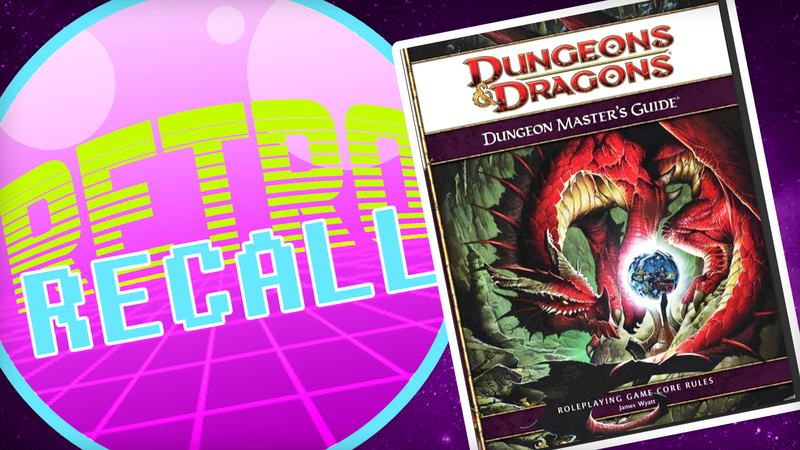 Dungeons & Dragons is ubiquitous, and had a tendency to turn up in all sorts of media, especially when a show wanted to mark a group out as being "nerds". However, whenever I watched those shows I didn't think "haha, look at the uncool geeks." I thought "Where can I play that!?" I finally got my opportunity upon entering university and finding myself surrounded by fellow nerds. I made a lot of my friends during my time at university playing D&D 4th Ed. Once a week, my friends and I gathered in whoever's kitchen had been volunteered and got adventuring. 4th Ed. had seen a massive overhaul of the classic game since its previous iteration. There was far more of a focus on tabletop strategy and miniatures, making it feel very familiar for someone such as myself whose gaming background was in wargames. Something else D&D 4th Ed had in its favour was the At-Will, Per-Encounter, and Per-Day abilities each character had access to. Looking back on these, I see them as having been rather limiting. However, to someone new to roleplaying they were really helpful. They provided a reference, a tactic you could aim for, and a cinematic moment that would leave you feeling like a badass. Having those times where the party was surrounded, or the big bad of the dungeon was facing you, victory was slipping away, only for you to let loose with your epic Daily power. Those were the game making moments that could leave you grinning from ear to ear. Having said all that, the fourth edition did have its flaws. I have heard it described as an excellent skirmish game and a terrible roleplaying game and there is a fair bit of truth to that. Things like the At-Will and Encounter abilities may have helped with tactics, but they did limit you with your creativity. You weren't trying to think up imaginative ways to end a conflict, you just wanted the best moment to set off that sweet Daily. The second roleplaying game I played was Vampire: The Masquerade and it came as something of a revelation. Where were the miniatures? Where was all the combat? We were actually telling a story and getting into the minds of our characters. Compared to this experience, 4th Ed. did not fare well. Having said that, I will admit to still feeling a degree of nostalgia for 4th Edition. It may not have been a perfect RPG, but it was the perfect gateway into the genre for me, and a gateway I'm sure many others walked through as well. Do you have any good memories of Dungeons & Dragons 4th Edition? "I made a lot of my friends during my time at university playing D&D 4th Ed." Loads of great memories. I met my wife playing 4th edition and am still playing in a 4th edition campaign 8 years and counting. 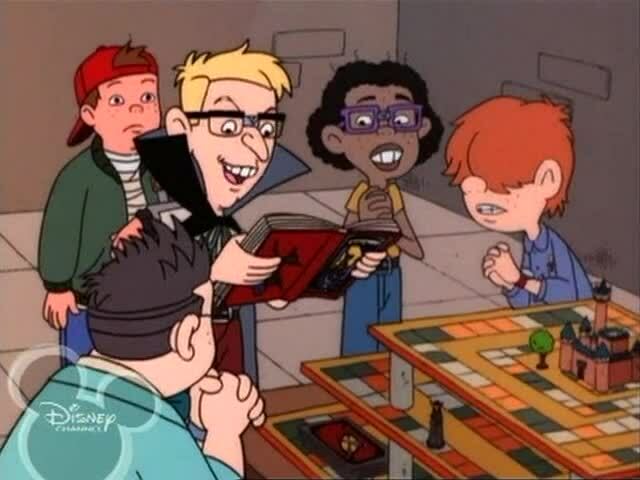 However, I do enjoy Castle Ravenloft which is D&D4-ish, but that’s a dungeon crawl board game, not an RPG. I’m not going to lie, I loved the artwork of D&D 4th Ed. Other than that, it was a steaming pile of weasel crap! The game mechanics, in particular combat, tried to turn it into a video game. I fecking hated it! Partcularly when I have 4 other editions to compare it too. Fourth vs. the current fifth edition, that’s like comparing 7th and 8th edition WH 40K. 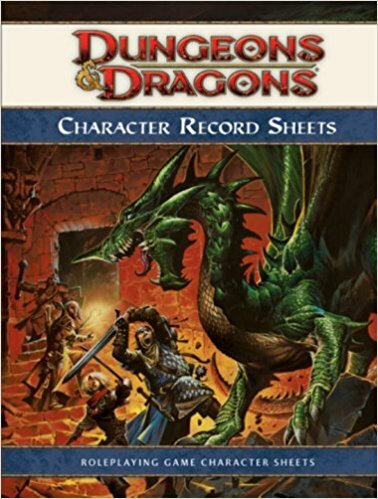 Now had you compared it to 1st or 2nd edition D&D, then we could talk about role playing, which they brought a lot back in 5E, not like the roll playing of 4E. 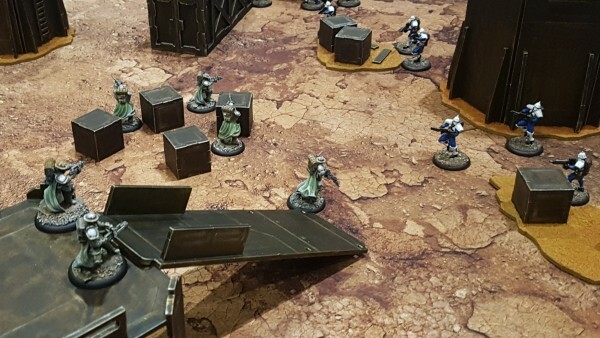 Whilst I didn’t like the over-reliance on all of the cards and battle maps for 4th Edition I can see why it was well-loved by a group of people. 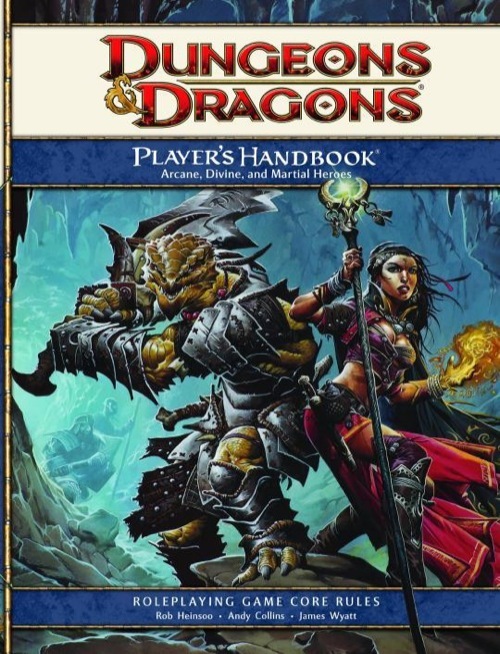 I think it worked really well as a new introduction to D&D and getting people excited about the character classes they were going to play, rewarding them each level with new powers and abilities – an especially good thing for Fighters and other Martial classes. In saying that, it very much did devolve for many into just tactical miniature battles…which the game excelled at! However, I think with 5th Edition they have struck a good balance between rewarding play for all of the classes whilst also offering up more role-playing elements for people to get a handle on. I think a big shift towards offering up a semblance of Class Powers, the changes to Wizards, offering up new subclasses for Fighters, Barbarians, Rangers etc and the Background options really drive home more reliance on role-playing and storytelling than straight up dungeon delving. 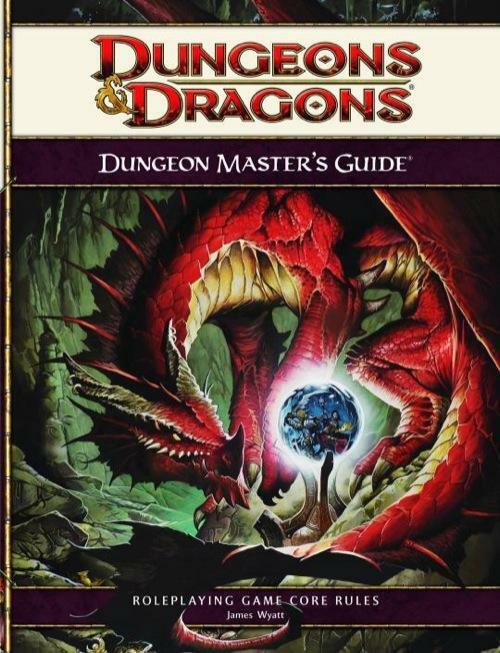 If you want tight and dangerous encounters as you delve for treasure with lots of cool options akin to a video game or MMORPG then I’d say D&D 4th Ed is your RPG of choice. But, I still think 5th Edition is a good meeting of the minds. Oh, if you haven’t already got it I’d source the Dungeon Delve book for 4th Edition. It’s awesome and a great way to set up a dungeon in a night, run it and then move on to the next one – great for exploring all of the different levels and getting through Paragon and Epic! …and why we need it back for 5th Edition! 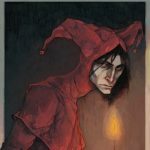 Started with 2e, played through 3 and 3.5e, even played 5e – but it’s 4e that really worked for me. And I’m still running a number of games in it – including our long-running monthly game. It really is a great system, despite not being play-tested enough. Would have been wonderful, had they done a similar thing as with DnD Next (slowly built up to epic levels, had lots of testing and feedback, and had far less publications each year). I donated all of my 4th ed books to a second hand book shop. The only memory I have of playing 4th ed was at uni, we played two sessions on a fortnightly rotation, and on the week between the second session and what should have been the third, the guy DMing had a falling out with the role playing society during some other game and the society didn’t bother letting everyone know in the weekly timetable email, so I was left hanging waiting for the email to say when the next session would be for a couple of weeks until I ran into one of the other players who filled me in. Next time I RPed was a couple years later and it was WHFRP 3rd that actually managed to last for the entire module before I decided to drop out (mix of burning out slightly and not liking the ruleset). A few years later and I joined an online group to play D&D 5th ed and that’s kept on going until recently where we’ve had to pause due to real life getting in people’s way, hopefully won’t be long before we start up again (DM is considering taking a break from DM and just being a player if we can Shanghai a new DM from somewhere). 4th Ed. The game that stopped me playing (and buying) D&D. As a group we rejected it quite strongly and switched to Savage Worlds. In a way it served as a nice reminder that actually there were still RPG systems beyond d&d. …how does 4th count as retro? Retro, in this case, would stem from “retrospective”, wherein we look backward at that which has come before. 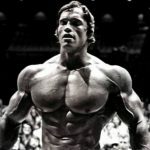 It does not denote a specific time, only that it is in the past. 4th Edition is no longer extant, and therefore is suitable subject for a retrospective. 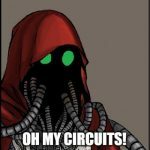 Retro could also come from retrograde, where things move backward, becoming less than they currently are, which I think describes 4th edition perfectly.